Appalachian Wildlife Management strives to provide our customers with practical, humane and cost-effective solutions to nuisance wildlife conflicts. 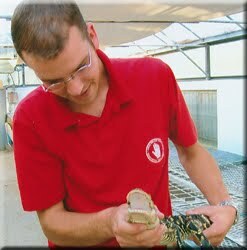 Our staff is dedicated to wildlife conservation and quality customer care. We offer 24-hour emergency services and use mechanical control only when necessary to resolve nuisance wildlife conflicts. 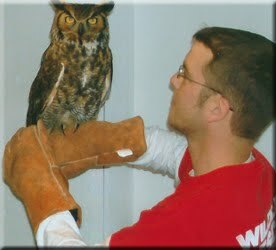 Our goal is to eliminate the damage or conflict caused by nuisance wildlife, not the animal(s). 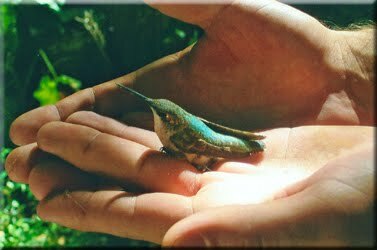 Appalachian Wildlife Management networks with other agencies to meet the unique needs of our customers and maintain a proactive status with wildlife conservation. 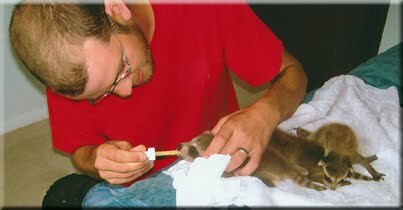 When legally possible, we utilize state and federally permitted wildlife rehabilitators, sanctuaries and wildlife refuges as an alternative to euthanasia. 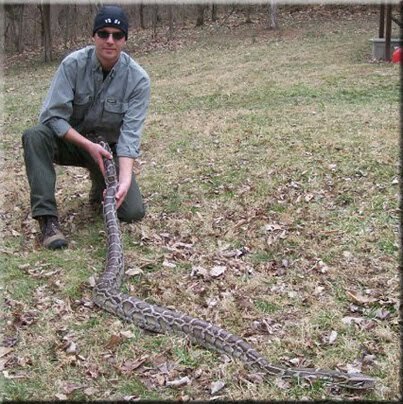 Appalachian Wildlife Management offers a broad range of services to our customers. 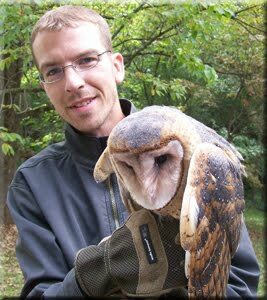 Consultations, property inspections, preventative maintenance, post infestation clean-ups, pond ecology, habitat modification, trapping, exclusions, emergency removal, wildlife rescue and more. 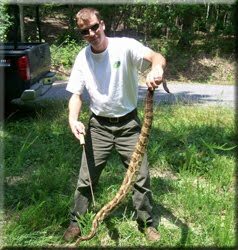 Appalachian Wildlife Management will provide you with options to resolve your conflict with amphibians, birds, bats, bees, bobcats, coyotes, deer, foxes, groundhogs, opossums, mice, moles, voles, raccoons, skunks, squirrels, snakes, turtles and escaped exotic animals.